Take Years Off Your Appearance! Aging, sun exposure, heredity and lifestyle factors including nutrition, alcohol consumption and smoking all contribute to skin damage resulting in premature aging of the skin with resultant changes in the texture of the skin, formation of fine lines and wrinkles, discoloration, small vessels (telangiectasias), uneven pigmentation dryness, acne scars and more. 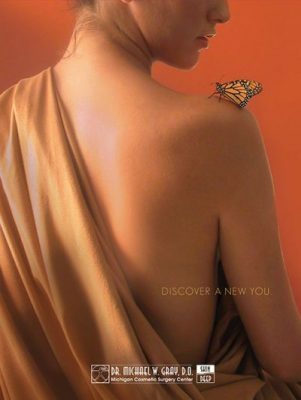 Improve your appearance and rejuvenate your skin with the world-class treatments from Dr. Michael Gray and Skin Deep Spa. 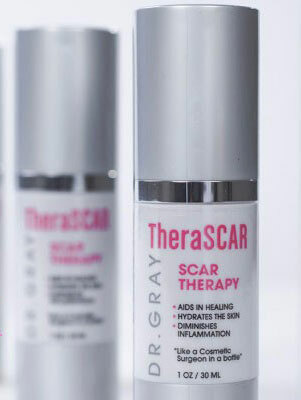 With their help you can clear up Rosacea, tighten skin, improve texture and color, treat unsightly veins, smooth wrinkles and reduce acne scars. They can also give your skin a smoother, more even complexion and correct pigmentation problems. How does one determine what procedure is right for them? With the plethora of procedures that exist Dr. Gray recommends that you match the procedure that you choose with the results you’re trying to achieve and the recovery you are willing to accept. As you pick more effective and aggressive procedures the recovery will be longer. It is important to remember that procedures that generate heat will cause tightening of the skin and diminish the size of pores. If you’re not sure exactly what procedure is right for you, Dr. Gray offers complimentary consultations.